Busy terminals generally don’t have the capability to capture vehicle movements, a system is required where insight can be gained, revenue can be created and throughput can be managed. The tolling solution gives busy terminal operators the insight they require to make decisions and control revenue. The system scans all vehicle number plates entering and exiting the terminal area. This information is linked to an existing database list of valid and paid vehicles, thus providing the power to identify vehicles that have entered the terminal without paying and enabling them to charge those that haven’t accordingly. The system also allows the operators to create reports detailing frequency of visits by buses and time of visit, enhancing the traceability of the vehicles. 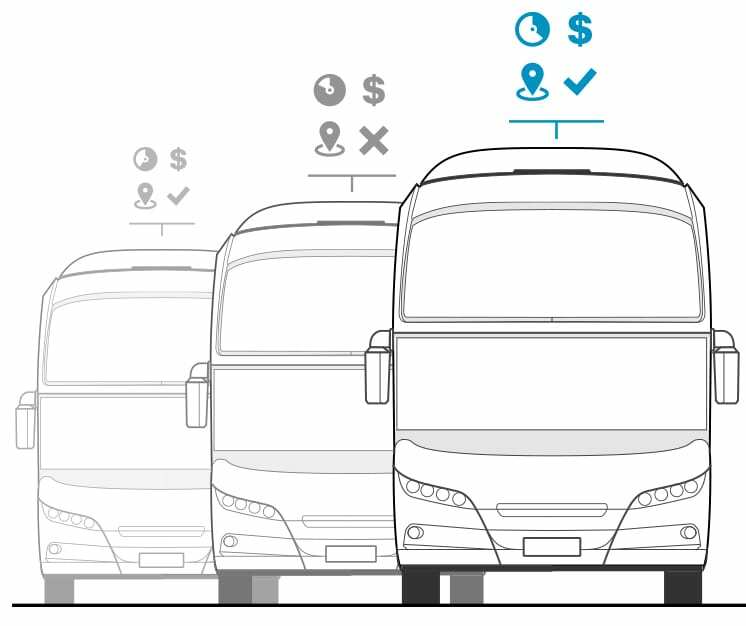 Operators are then able to manage the terminal efficiently and enforce bus terminal parking conditions upon drivers who choose to access the area.